VEGA Australia (VEGA) supplies instrumentation solutions for the drinking water supply network. Our decades of experience mean our sensors accurately and reliably measure the level and pressure of containers, pipes, filters and reservoirs, making them easy to install and operate. 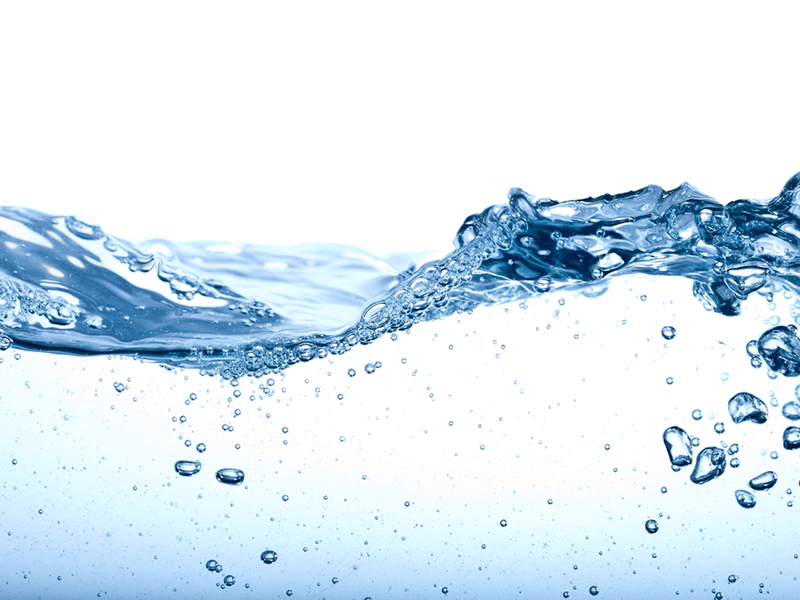 VEGA sensors are intended for the specialist requirements of drinking water supply systems to offer protection against potential water contamination. Their instrumentation is rugged and abrasion-resistant, has a long service life and supplies precise measurements in all weather conditions. 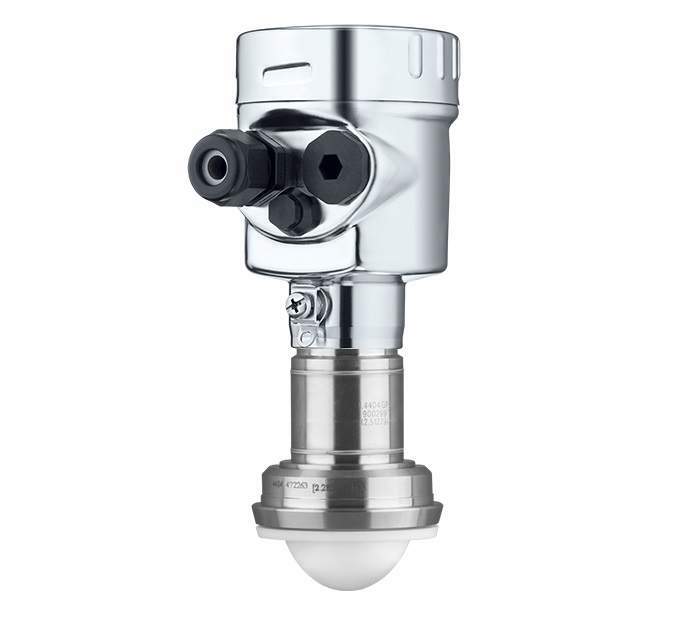 VEGAPULS 64 is the first radar level sensor for liquids operating at a transmission frequency of 80GHz, which delivers a superior focus on the radar beam. 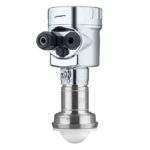 This enables the level sensor to deliver reliable measurements, even in vessels with internal installations such as heating coils and agitators. 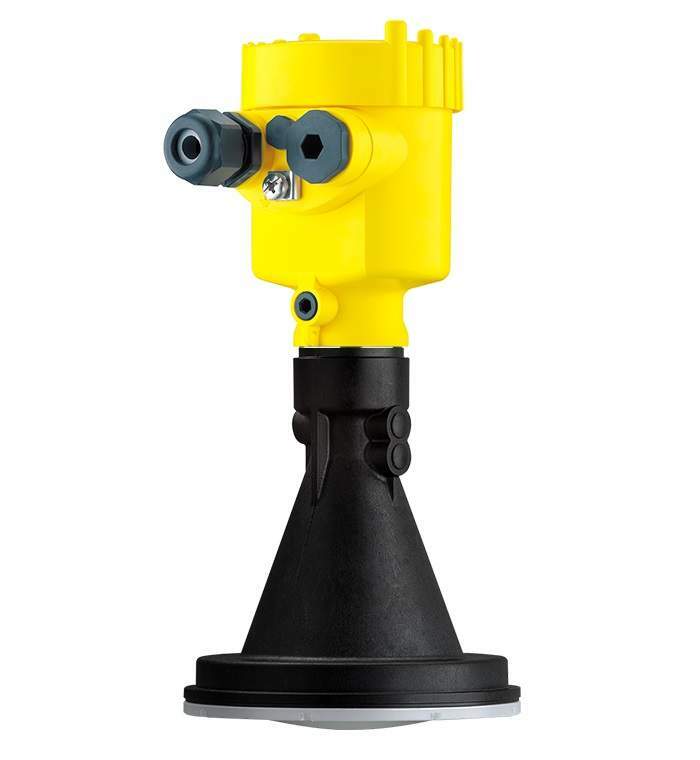 VEGAPULS 64 can measure poorly reflective liquids down to the bottom of the vessel and maintains accuracy and reliability even in the case of surface foam, antenna build-up or condensation, in addition to highly turbulent product surfaces. 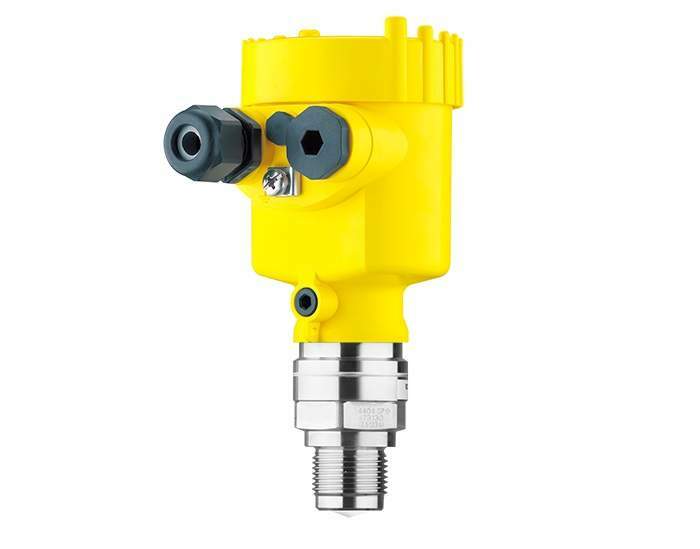 With the smallest antenna of its kind (80mm), VEGAPULS 64 is compatible with small storage or process vessels and its versatility makes it ideal for use within a wide range of industrial sectors. To accurately detect the level in a vessel, the reflection signal from the medium must be clearly distinguishable from the noise. VEGAPULS 64 receives only distinct, definitive reflections from the product surface, allowing a more accurate and reliable measurement. 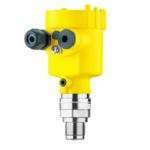 VEGAPULS 64 is available in four different versions – threaded, flange, hygienic fittings and plastic antenna. The threaded version is used for mounting on ¾ and 1½ threaded socket or corresponding adaptor fittings. It is ideal for small and medium containers such as storage tanks, filling systems or small process vessels. The flange version is especially compatible with very aggressive media. Typical applications include storage and process vessels in the chemical and petrochemical sectors with agitators and other internals. The hygienic fittings version is suitable for applications in the food and pharmaceutical sectors with a demand on process fitting hygiene and cleanability. A variety of process fittings are available, including Clamp, screwed pipe connections and NEUMO BioControl®. The plastic antenna version is designed for applications with less demand on pressure and temperature ranges. It is suitable for various sizes of storage containers, as well as containers with many internal structures or narrow open shafts. VEGA develops innovative measurement technology that is easy to install and operate, as well as offers optimum safety and reliability. Sewage treatment plants around the globe depend on VEGA measurement technology, since they consider accurate measurement data, maintenance-free operation and high plant availability essential for automatic control of the different process stages. Our sensors can be used for an extensive range of water-based applications such as bank filtration, water supply dams, deep wells, flocculant storage tanks, ozone gas collection pipes, filter monitoring, gravel bed and osmosis filters, drinking water pipelines, pumping stations, water towers, and reservoirs. VEGA heads up a team of more than 1,400 employees worldwide, with more than 660 located at its headquarters in the Black Forest, Germany. With our international network of subsidiaries and distributors, we are active in more than 80 countries. Both our company and products are certified and approved for global application. For more than 50 years, VEGA has supplied solutions for challenging measuring tasks in industries such as water supply systems, sewage treatment, oil, power generation, landfills, mining, food, chemical and pharmaceutical plants, ships and aeroplanes.